What can you do inside the popular hatchback? How huge and versatile is the Honda Jazz? Honda Cars Philippines wants your answer through its Jazz Live It Up online photo contest. 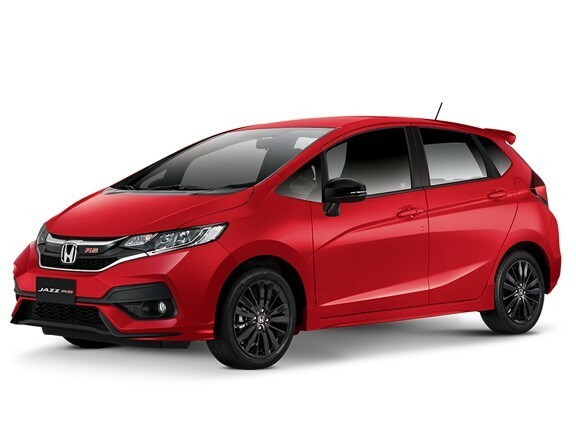 Honda Cars Philippines wants you to experiment with the Honda Jazz and show off the things you can do with or in the popular hatchback's interior. You can have a picnic inside just like in the photo above--but why copy that, right? Honda's Jazz Live It Up promo runs until February 28. All-new Honda CR-V in the works?